This entry was posted in Food, Recipes and tagged dahl, food, healthy, indian food, lentils, recipe. Bookmark the permalink. 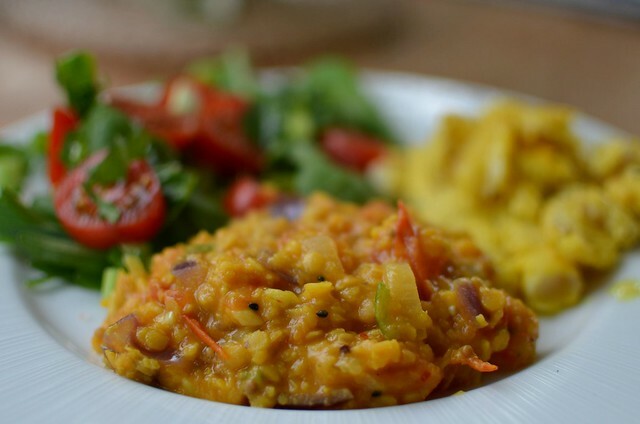 Yes , it’s nearly dhal weather , isn’t it . And this version sounds well worth trying … with a little more turmeric , perhaps , for me . It’s addictive ! Try some different pulses too. Moong lentils, split chick peas, urad Dhal. looks great – I’m going to make some now!